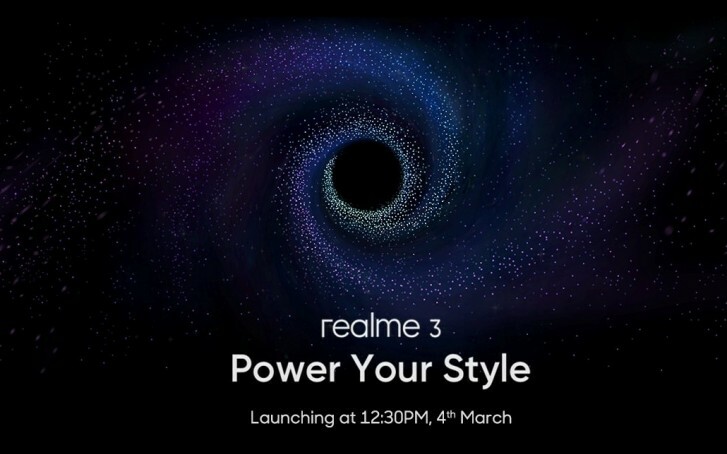 Realme has announced on Twitter a new event that will take place on March 4. This will be the introduction of Realme 3, and the company will launch a live stream for everyone to follow when the time comes. The teaser reveals a starry pattern and the announcement has plenty of celestial remarks for the “cosmic event”. 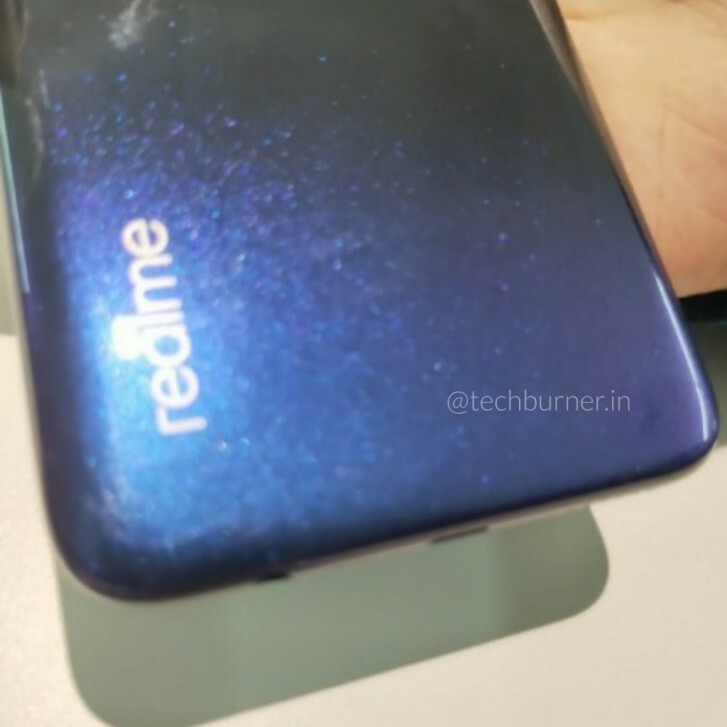 At first, you might think the beloved diamond pattern on the back could be “out of this world”, but according to leaked photos in comments below, the Realme 3 will arrive with a Starry pattern on the back. The images are very blurry, but we can grasp the company logo and the design that looks a lot like the Starry Black color on many vivo smartphones. The Realme 3 will have MediaTek chipset - it will be the second smartphone in the portfolio with a Helio P70. It is said to be 30% faster in download speeds than the Snapdragon 660 that is in the Realme 2 Pro. Other rumors suggest a 48 MP snapper and a price tag under INR10,000 (or about $140). Natively the S845 doesn't support 48MP, but it does via ISP modifications and through other ways. This new model using P70+8gb ram+128gb=RM1199 to 1399?I think is possible on Malaysia market.